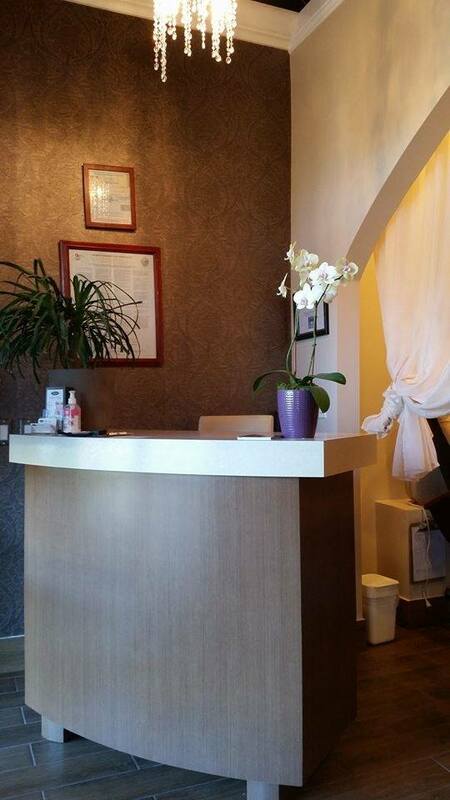 Located off of the 5 freeway and Valencia Blvd., Forever Nails & Spa is a premier nail salon in the Santa Clarita Valley offering nail care, skin care and waxing. 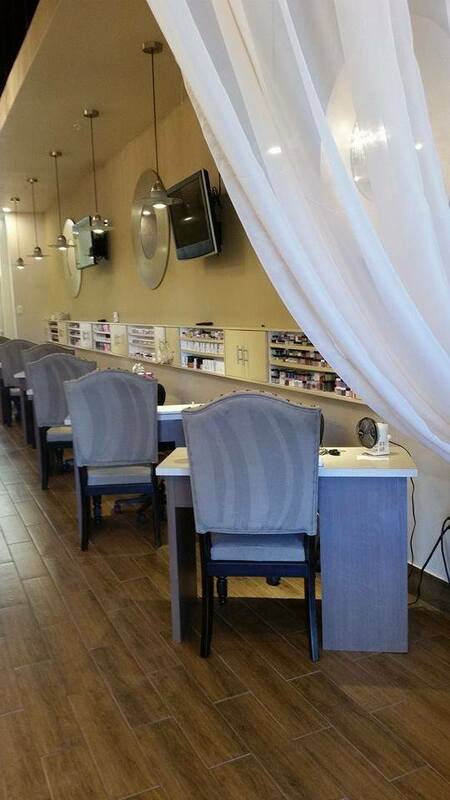 There's a reason we've been voted Ultimate Nail Salon in Santa Clarita! We care about quality, safety, and hygiene, and we take pride in offering the best brand name products in the nail industry. Take a break from your busy day to pamper yourself. Our team of professionals is dedicated to exceeding your expectations on every level. Walk-ins welcome. Appointments suggested to ensure availability.